I’m delighted to announce that to keep you all going until the sequel to Dark Dates comes out next year, I have published a (long) short story on Amazon. 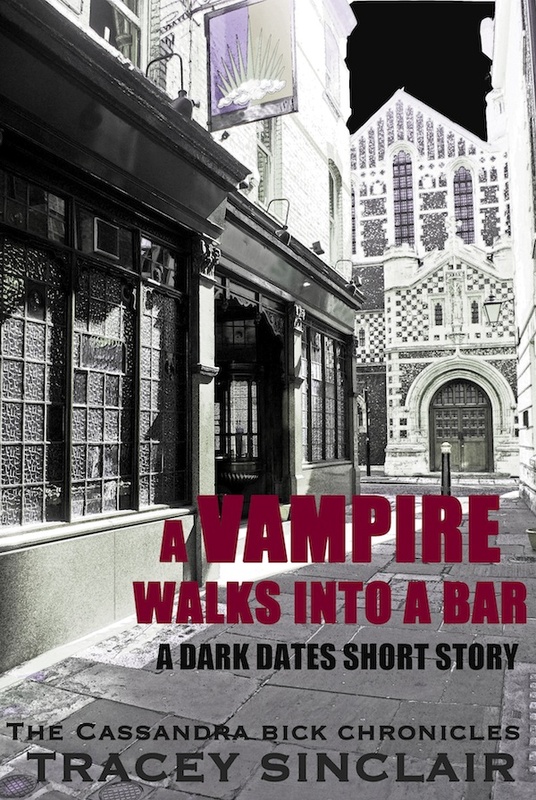 Retailing at a mere 77p (or just over $1) it’s called A Vampire Walks Into A Bar, and is the tale of Laclos and Cain on a rather wild night out… Please do check it out and let me know what you think! (If you’re in the US you can buy it here). This entry was posted in Uncategorized and tagged Dark Dates, digital publishing, short stories. Bookmark the permalink.